BioJava is a good programming language applied with classes and methods from Java programming. The book has application oriented methods and codes and is an important book to every Bioinformatician and computational biologist’s to analyse more information on biological structures and strings by designing new programs with BioJava.This book provides the basic and advanced idea in BioJava Programming that differ with Java programming language. The book covers topics such as Introduction to Java, BioJava setup, Alphabets and Symbols, Basic sequence manipulation, Translation and Proteomics, Sequence I/O, Sequence alignment, Structural databases, Annotations, Locations and Features, BLAST and FASTA, Counts and Distributions, Weight matrices and Dynamic Programming, User Interfaces, BioSQL and Sequence databases and Genetic Algorithms. 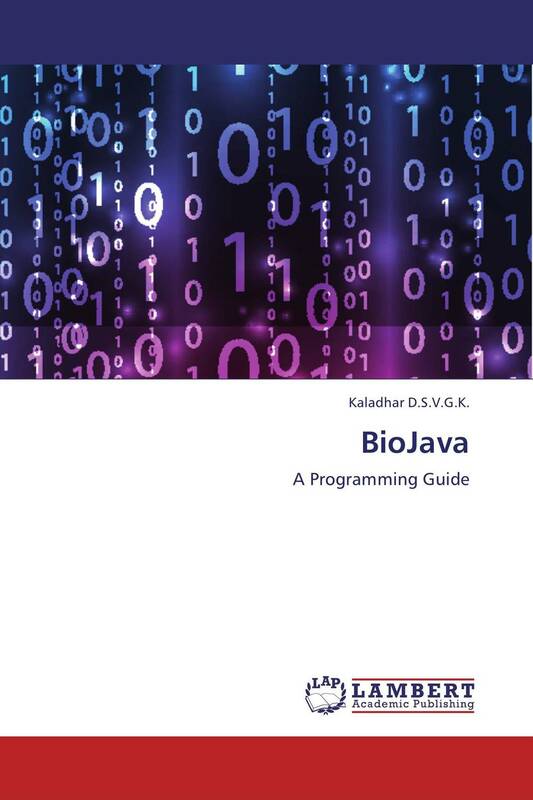 This book can improve knowledge for students, programmers and researchers towards application of BioJava programming in computational biology.